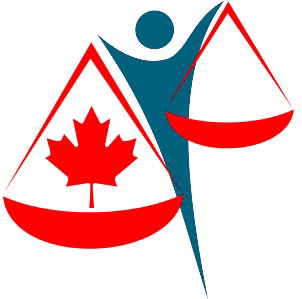 Serving Canada, LegalWills.ca is primarily an online tool for preparing your estate planning documents including a Last Will and Testament, Power of Attorney and Living Will. However, it also offers added value through an Executor tool called MyLifeLocker which allows you to maintain an inventory of your assets and online accounts. Used together with their proprietary "Keyholder" mechanism the service helps your Executor find and administer your estate without the stress and headaches of traditional estate planning tools. Created in 2001, it is one of the longest serving and most successful online estate planning services on the internet today.